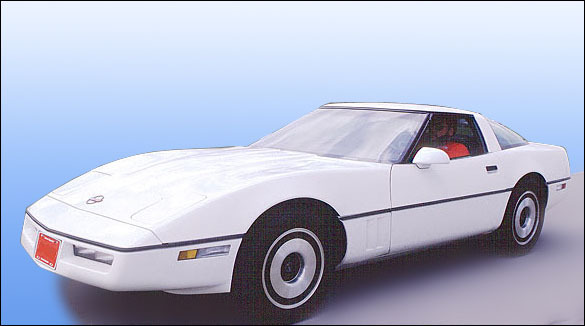 There were only 44 Corvettes made in 1983, none of them was for commercial sale wich make them the most rare ones today. So tech info is avaliable. 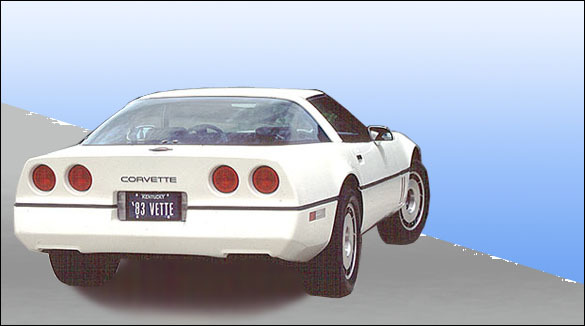 Source: Abdullah Rathur & Corvettemagazine.